404 Page Not Found | Use your NDIS plan to become a Bespoke Lifestyles subscriber! Sorry, looks like this content is for Bespoke Lifestyles subscribers only. Do you want to see this content? Not a Bespoke Lifestyles subscriber yet? At Bespoke Lifestyles, we are passionate about helping people with disability and their families upskill and grow in order to live the life they want. By becoming a Bespoke Lifestyles subscriber, you will receive the guidance and support you need to self-manage your NDIS plan. 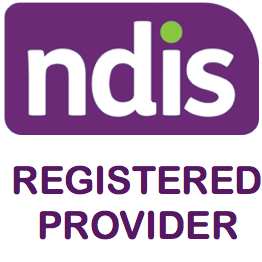 Fill out the form below and one of our experienced NDIS consultants will get in touch.